Whether you're selling phones or powering the platforms behind them, there's little that's more exciting for a company seeking out growth opportunities than a rapidly expanding market. As other markets around the globe see slumping projections or sales threatening to plateau, India's doing gangbusters, and last year sales of smartphones were up 14 percent. This growth hasn't gone unnoticed, and today we're checking out some signs of Google's increasing interest in India, including rumors of a possible new Pixel phone targeting India and other “price-sensitive” markets. Details are positively scarce, but supposedly this mid-range Pixel would launch sometime in July or August, ahead of a late-October refresh for the main Pixel lineup. But what mid-range positioning for this all-new Pixel would spell for the phone's design, its feature set, and maybe most critically its price, we just can't yet say with any authority. This wouldn't be Google's first foray into phones for the Indian market, following earlier efforts like Android One (and more recently, Android Go). 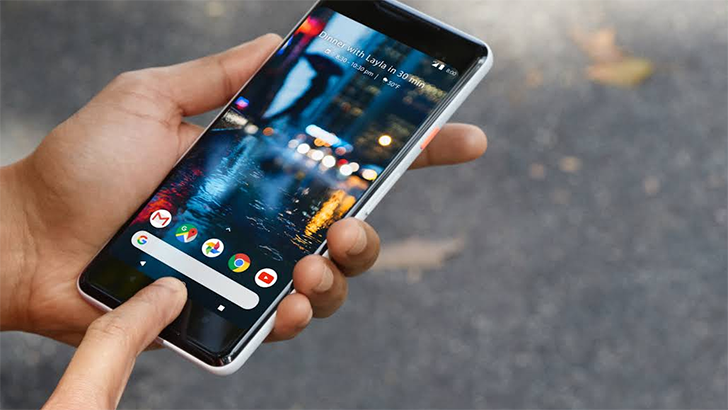 But with a Pixel phone, there'd be the critical distinction of a handset designed and sold by Google, giving the company full control over how the phone lands. Who would build this mid-range Pixel? The main source behind this rumor doesn't speculate, but Google manufacturing partners like LG, HTC, and even Huawei have all assembled devices in India, and the idea of a Pixel built right there could be pretty appealing. But that said, this rumored mid-range model wouldn't necessarily be exclusive to India, and we could also see it spread to similar markets abroad. Beyond this Pixel business, we're also hearing reports of Google's interest in sharing its smart-home technology with Indian consumers, with the start of sales of both the Google Home and Google Home Mini forecasted. That sounds like a pretty safe bet, considering the Hindi support we've already seen come to the Google Assistant. 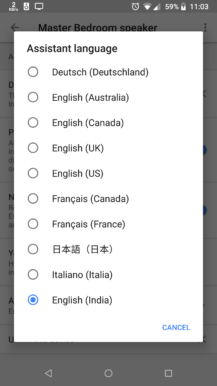 More recently, we've been tipped off to incoming support for Indian English, helping to further flesh-out voice coverage in advance of any of this hardware arriving. Other Google products rumored for sales in India include the whole suite of Nest devices, the Pixelbook, Google Wifi — maybe the shorter list would be, "what wouldn't Google sell?"